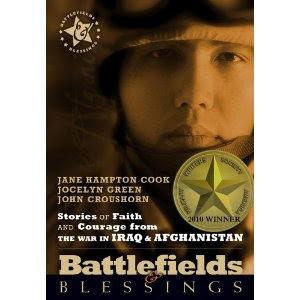 If you love this country and support our troops, you need this book! I love this book! As the daughter/mother/wife/grandmother of former and current military heroes, I’m honored to endorse this book and recommend it to others. Get one for yourself and copies as gifts. Heartwarming and beautifully done!